Ever since the anything but Affordable Care Act reared its ugly head, Barack HUSSEIN Obama…the man who believes he’s above our laws…has unilaterally been issuing orders for changes, delays, and exemptions to what has become his namesake law…ObamaCare. 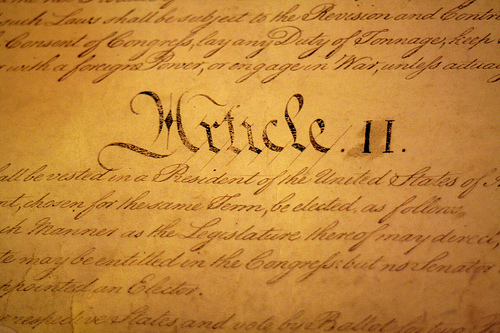 Violating his oath of office to “preserve, protect and defend the Constitution of the United States” Obama has NOT gone through Congress to make said changes as he is legally required to do. But what’s good for past presidents…what’s clearly written as law in the Constitution…is lost on the man who would be king. 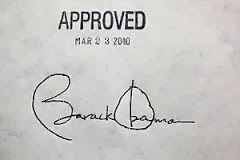 Obama has been messing with ObamaCare since 2010, when it became the law of the land. In fact, Obama has taken it upon himself to amend, delay, and repeal 14 components of ObamaCare instead of going through Congress as our Constitution demands…violations times 14 and yet Congress remains mum and does NOT call him to task. One of the first violations of note is when Obama decreed that the employer mandate would be given a delay in implementation. The January 1, 2014 effective date for ObamaCare’s requirement that large employers provide their workers with health insurance or pay a tax was delayed by one year. Delaying the dreaded mandate for his friends and money backers in big business but for ‘We the People’ the mandate stayed…selective enforcement of the worst kind I would say. And the mother of all violations is when all hell broke loose after Obama’s infamous LIE, “If you like your insurance you can keep it…period” came back to haunt him that he suddenly, again of his own volition, announced his highness would allow the hundreds of thousands of people who lost their insurance due to forced cancellation for NOT meeting ObamaCare’s rigid ridiculous requirements to sign up for bare-bones ‘catastrophic’ plans. But this is NOTHING but a political maneuver to try and assure Democratic votes in an effort to keep control of the Senate…and allow Harry Reid to keep his cushy job…for what Obama is NOT saying is that like every other ObamaCare exemption to date, this one of his more nefarious so-called ‘fixes’ will only be in effect for a year…timed to run out right after the mid-term elections when people will then be kicked off their catastrophic coverage. Why…simply because having catastrophic insurance alone does NOT put enough dollars into the system to carry the Medicaid freeloaders and those receiving subsidy monies. 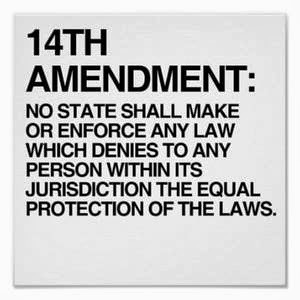 And when you add in all the other changing of the law Obama has unilaterally done through his issuing of Executive Orders that alter or modify the law as passed by Congress, it becomes apparent that Barack HUSSEIN Obama is NOT only violating the equal protection clause of the Constitution (14th Amendment) as he allows exemptions for some but NOT for all…but he is also selectively deciding and then enforcing the law as he and he alone so chooses. And now we wait and see what Sebelius will do…if anything but most likely NOTHING…but what is clear for anyone to see is that Barack HUSSEIN Obama’s namesake law…a law that was unwanted yet forced down our throats…is anything but affordable and was and is fundamentally flawed from its conception to its implementation. 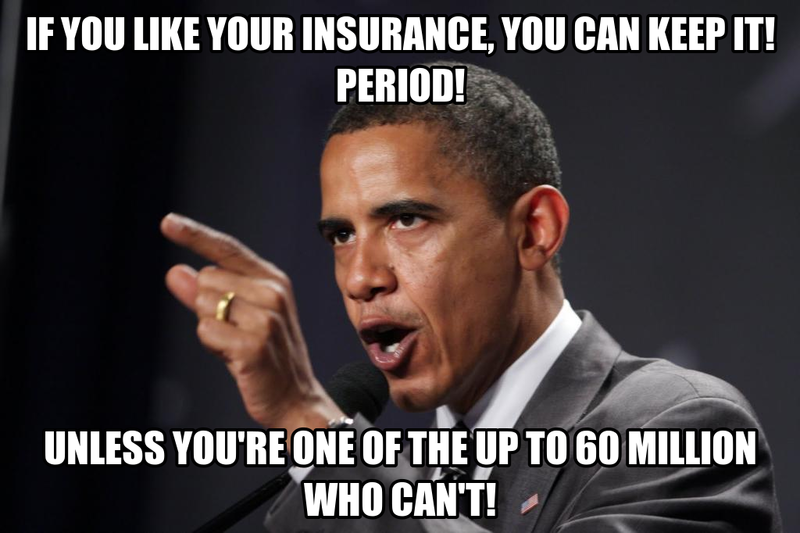 And as premiums rise, insurance coverage options fall, and mandated requirements get more ludicrous by the day. Welcome to ObamaCare and best NOT get sick for an appearance before a ‘death panel’ might be your fate.